A bit over a year ago, I started working with Federal's Heavyweight #7 shot 20 gauge turkey shells and was instantly impressed. It is a heavyweight in more ways than one, packing 1-1/2 ounces of payload into a three inch unfolded length shell. Still, to some, 1-1/2 ounces might be considered "light" compared to some of the 2 oz. three inch 12 gauge and 2-1/4 oz. 12 ga. three and a half inch loads that are available in 12 gauge 3-1/2 inch shells.. This time, the first gun tested with this load was my 82 year's young Father's Browning Gold 20 gauge, all original save for the addition of a Trulock Precision Hunter Extended Choke Tube. 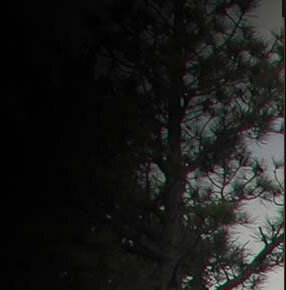 The Trulock PH tube used is Trulock #PHIP20585 indicating a .585 inch exit diameter. This suggests an approximate .045 inch constriction, not especially dramatic compared to the more aggressive chokes out there. Dad likes his Gold 20, it fits him better than most of his 12 gauges and is more pleasant to carry as well. 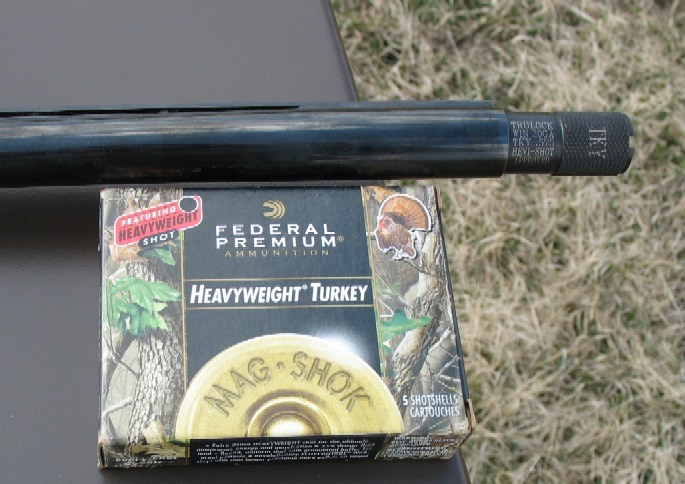 The specific Federal shell is Federal Premium PHT258F MagShok Heavyweight Turkey. It is available in #7 or #6 heavyweight shot. I suppose there are preconceived notions about a number assigned to shot, but there shouldn't be. There is a trend of confusion out there that likes to compare alternative no-tox or "low-tox" materials to steel which is hard to follow sometimes. We can essentially set aside what we think steel or lead does or does not do when looking at a completely different shot material. Federal Heavyweight shot has a density of 15 grams per cubic centimeter translating to a #7 pellet that weighs over one third more than a lead pellet. It is a harder material as well, not prone to deformation on initial setback as is lead. Smaller shot sizes funnel better than larger ones, of course, so that too is of benefit with a heavy for gauge payload. 1-1/8 1-1/2 1-5/8 1-7/8 2oz. The back of the posterboard perhaps even more graphically displays the excellent coverage of this load at 40 yards, both where a turkey's head would be, to the left, to the right, above, and below. At shorter ranges, the pattern is of course even more dense. 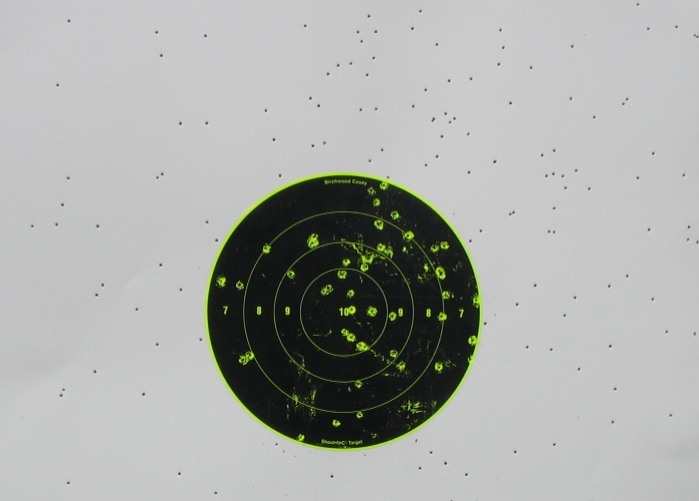 A more or less conventional buffered lead load of #5 shot equates to 1-1/4 oz. with about 213 pellets to work with. 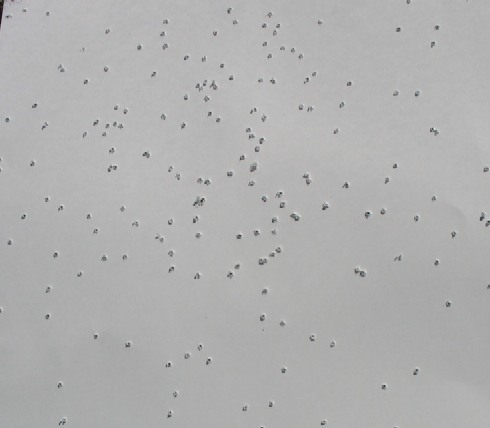 For comparison, the Federal Heavyweight shot is in the area of 37% denser, which would give you roughly 63% of the pellet count if #5 shot was used. But, it is not of course. What we end up with instead of a 1-1/2 oz. payload of # 7 lead (444 pellets) we have less: around 337 pellets. Rather than reducing pellet count with a denser material, here we are increasing it by 31% or so. Rather than facing the problem of shot deformation that increases as pellet size goes down with lead and payload goes up, the extreme hardness of Federal Heavyweight prevents that. This is a tremendously satisfying shell. 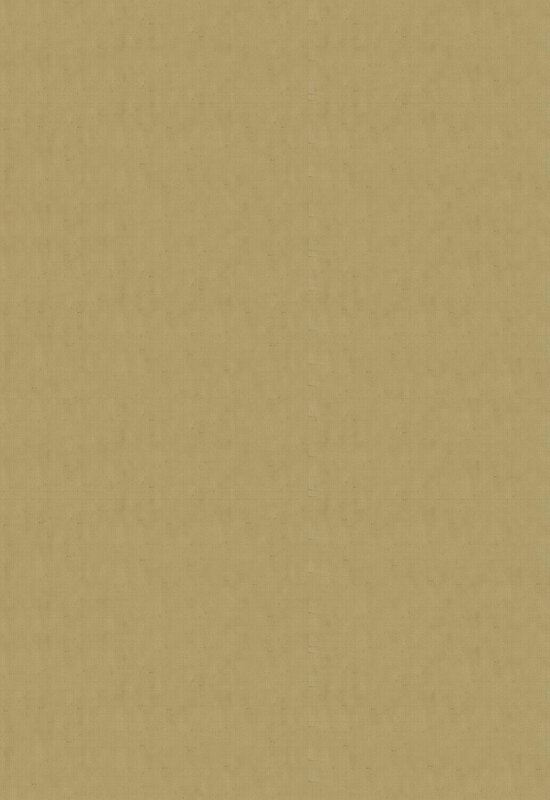 Particularly when compared to a conventional buffered 1-1/4 oz. 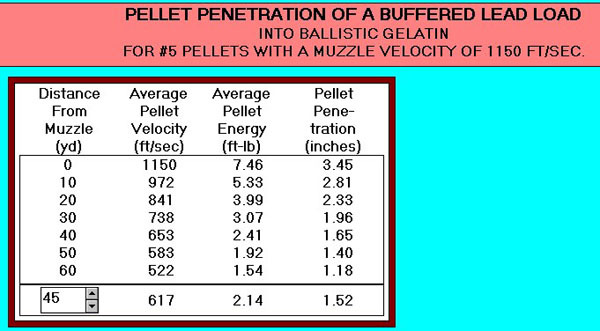 20 gauge lead load of #5 shot, we have over 50% more pellets all with better penetration than #5 lead can hope to achieve. 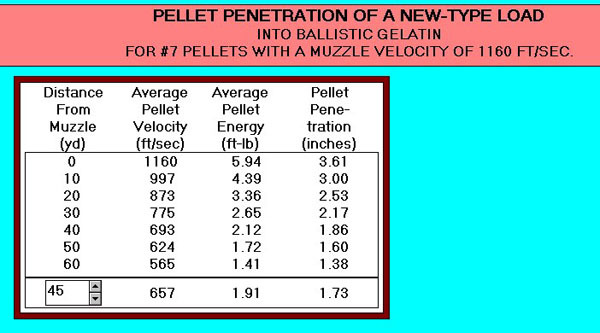 In the search for better penetration than #5 lead, some might ask what's wrong with #4 lead pellets? Of course nothing is "wrong" with them, but even a 2 oz. payload of #4 lead gives less pellets to worth with, at about 270. In the 20 gauge platform, a 1-1/4 oz. load of #4 lead translates into a comparatively wimpy 168 pellet payload. For those that ask, "Why 1-1/2 oz. out of a 20 gauge?" I can tell you that an ounce and a half out of a twenty is a far more pleasurable option for me than two and a quarter ounces out of a twelve, to be sure. 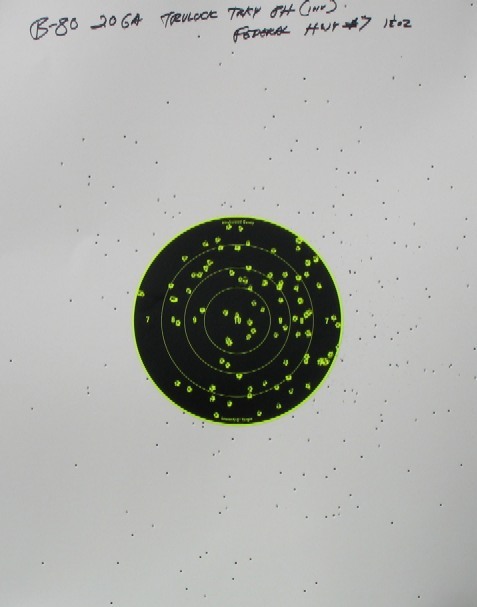 If the name of the game is turkey and you'd like devastatingly good patterns at 40 yards, you won't do much better than the new Federal Heavyweight 7's out of a quality choke-- at least I haven't been able to. Better penetration than lead #5 shot, with a higher pellet count than 2 ounces of lead #4 shot is quite an accomplishment out of a twenty gauge shotshell. 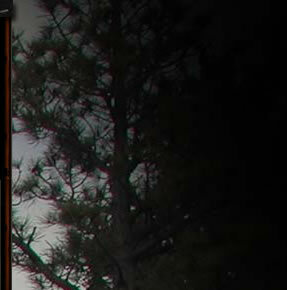 It is simply an outstandingly good turkey shell, producing 20 gauge patterns that put many 12 gauge patterns to shame. Congratulations to Federal Premium Ammunition for this one.